You might say members of the student-founded Youth Climate Action Network (YouthCAN) at Boston Latin School (BLS) are in over their heads—and they wouldn’t want it any other way. YouthCAN’s proposed Shared Green Roof and Community Learning Center, which would place vegetation areas, wildlife habitats, renewable energy installations and more on the school’s rooftop, epitomizes the group’s full-on immersion in their favorite subject. Sustainability isn’t just for science class anymore at America’s oldest school, which has earned city, state, regional and even national distinctions for its fervent embrace of eco-education across all curricula—as well as extra-curriculah (argh; sorry, Boston). In addition to YouthCAN, activities like BLS’s Recycling Committee and Youth-Led Summer Garden Program support the institution’s motto: The Oldest School. 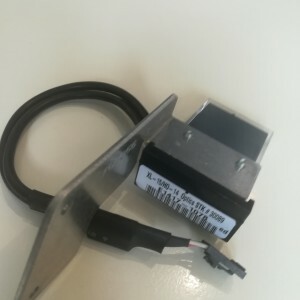 The Newest Thinking. If this sounds like a school after Excel Dryer’s own heart, that’s because it sure is. In fact, one of Boston Latin’s most recent green accolades came from an organization we mutually know and love. In March of this year, the Center for Green Schools at the U.S. Green Building Council (USGBC), in collaboration with the Green Schools National Network (GSNN), named YouthCAN of BLS a 2017 Best of Green Schools honoree at the Green Schools Conference and Expo in Atlanta. As Excel Dryer is a USGBC partner and an original seed sponsor of the Green Apple program, an initiative of the Center for Green Schools to transform schools into sustainable places for children to learn and play, we took notice. 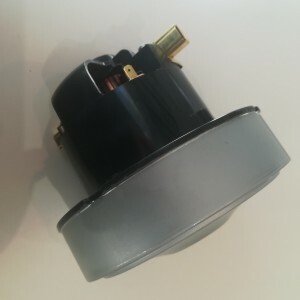 We knew this centuries-old yet forward-thinking secondary school, just a couple hours east of Excel Dryer’s western Massachusetts headquarters, would be a perfect partner for an exciting educational endeavor we’d been eager to launch. 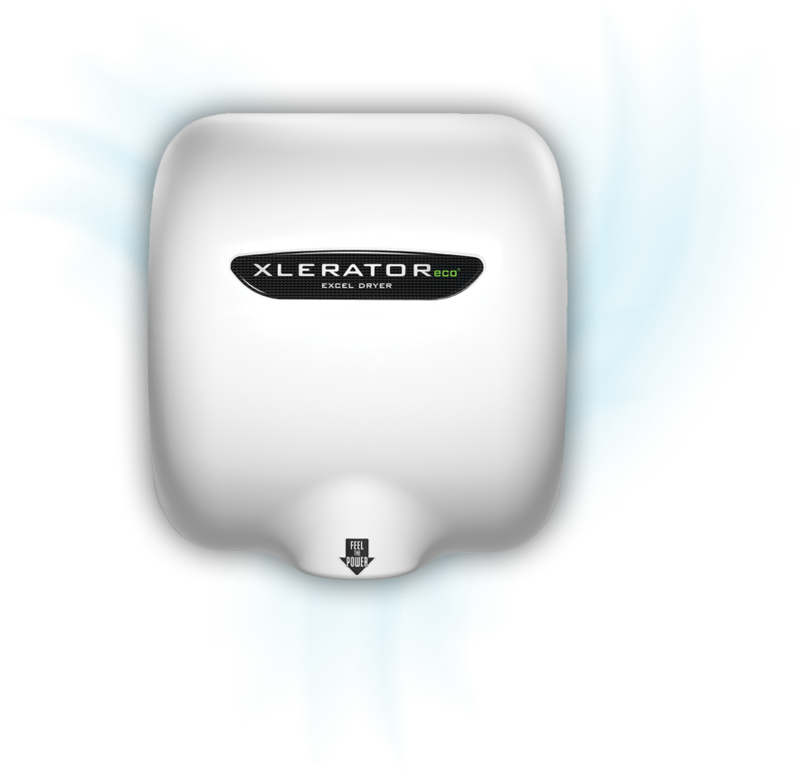 Having accepted our invitation, Boston Latin School students are now feeling the power—not only of the high-speed, energy-efficient XLERATOR® Hand Dryers their facility recently welcomed, but of helping conduct their own sustainability study. 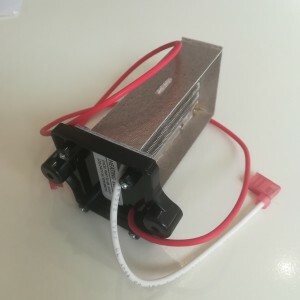 Through interviews with BLS facilities maintenance professionals, YouthCAN will gather real-life data around cost, energy use and waste in relation to hand-drying solutions. 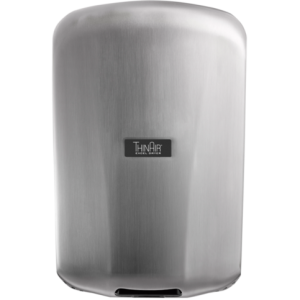 Following a curriculum Excel Dryer developed in collaboration with Boston Latin, the Center for Green Schools and sustainability consulting firm, Ecoimpact, students will closely examine the high-efficiency hand dryer’s role in greening and cost-saving initiatives for schools. In addition to real-world sustainability lessons, the innovative project will offer a new kind of hands-on experience in field research, energy auditing, project management and more. Meanwhile, getting back to USGBC recognition of America’s oldest school (have we mentioned its alums, John Hancock, Sam Adams and Ben Franklin? ), the respected sustainability authority also has chosen BLS as a stop on one of its annual Green Building Tours. Taking place in conjunction with Greenbuild 2017 in November, this year’s program comprises 30 thematic, eye-opening tours throughout Boston and surrounding areas. Participants on the “ReBuilding Boston” tour on November 6 will see sustainably modern renovations to some of the city’s most iconic institutions, including Boston Latin School. 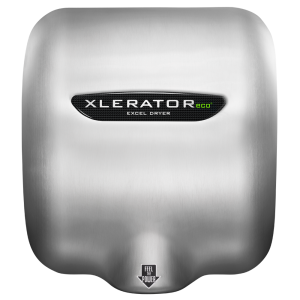 One such feature at BLS is its XLERATOR Hand Dryers—representing not only a major reduction in costs, energy, labor and waste for the school, but also our appreciation for its partnership and tireless greening crusade. itself is proudly helping to lead! 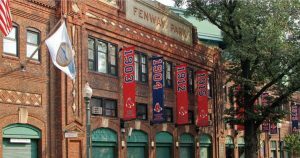 “Monstah Green,” also happening on November 6, will showcase the many game-changing results of a greening Initiative Fenway Park launched in 2008. 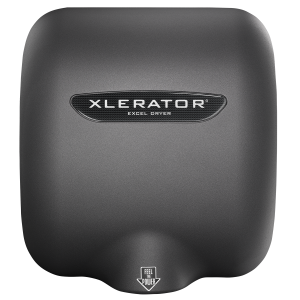 Participants on this enlightening tour, which centers on Fenway’s 7,000 square-foot rooftop farm, shouldn’t hesitate to get their hands dirty; all the facility’s washrooms are equipped with the most hygienically high-powered hand-drying solution on the market, the XLERATOR Hand Dryer. More of a football fan? You might prefer to touch down at the New England Patriots’ own Gillette Stadium, a stop on Greenbuild’s “Driving to be Green” tour (November 10) and another major sporting venue that’s put XLERATOR into play. Further, by choosing custom covers for its dryers, Gillette demonstrates that facilities can go green while staying true to their team color. If you’ll be in Boston for Greenbuild 2017, we hope to see you around our storied state capital. We’re proud of the city’s past as well as its promising, youth-led future—and we’re pretty sure the founding fathers would be, too. You can find Excel Dryer at Greenbuild 2017 (booth #2212), Nov. 8 – 10 in Boston.